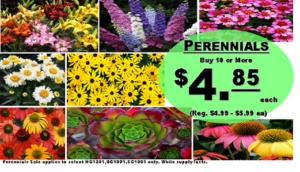 Perennials are plants that live longer than one year or season. Typically perennials bloom in the spring and sometimes into the summer, then die in the fall and hibernate in the winter. Here in Kansas City, we know summer is on its way when the perennial tulips bloom all over the city! 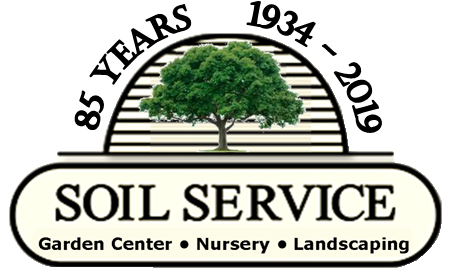 Soil Service has all your perennial flower and gardening needs. 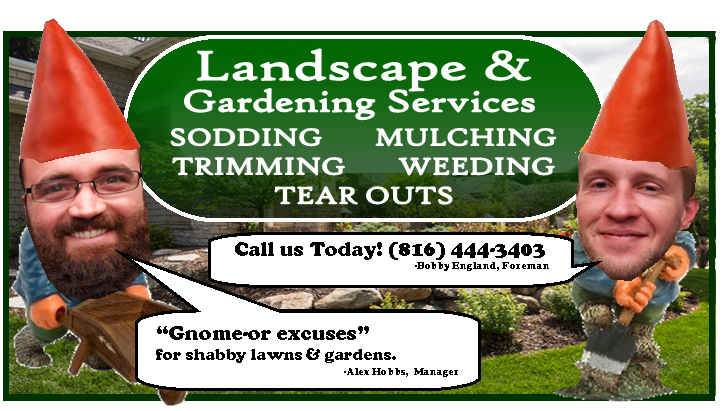 Call us or stop by to see us today!